The CLARIN Annual Conference is the main annual event of the CLARIN research infrastructure. 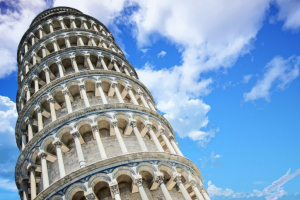 This year the event will take place from 8 till 10 October 2018 in Pisa, Italy. ELEXIS will be present at the CLARIN 2018.